I've used these on a couple of very easy trails. No large boulders or jagged rocks. The soles are already peeling off of them. Wouldn't recommend beyond anything but casual use. 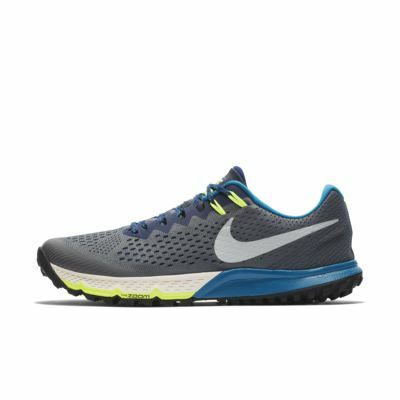 If you take the occasional dirt track or fire road run a few times a week, these may last you six months. If Youre serious about trail running and hit rock filled, wet tricky mountain trails, these aren’t the show for you. After a few runs the sole started to separate - poor construct.